Why not have a theme for your party? Below are some theme ideas and how we can help. 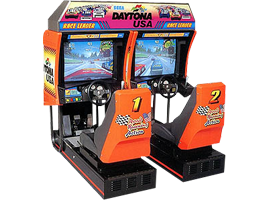 We have a wide variety of games suitable for car themes or a Clipsal 500 function. We can link up to 8 Daytona cars together so you can race all your friends! Choose a movie theme for your function. 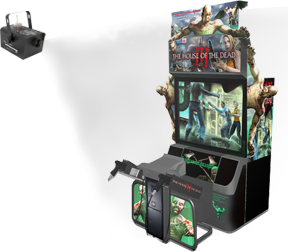 We have games such as Lord of the Rings, Spiderman, Terminator, Lethal Weapon, Batman and many more. 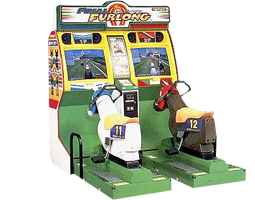 Hire Final Furlong for a Melbourne Cup party and get everyone in the horse-racing spirit. A two player shoot 'em game where if your not accurate you'll soon be food for zombies! Fog machines are available to add that little extra atmosphere. If you love soccer then we have the package for you! 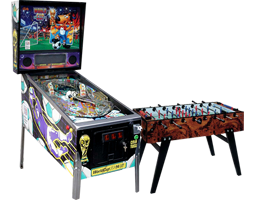 A World Cup Soccer pinball machine and a Soccer Table allow you to compete against each other and see who can score the winning goal. 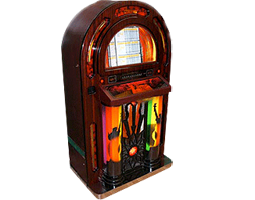 You will love our Americana Juke boxes with multi-coloured lights that flash and rotate in time with the music. 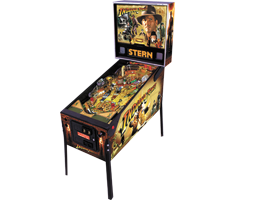 In addition to all of our regular games we can provide machines aimed specifically at younger children. Perfect for family fun days or Christmas parties! Let us know what your theme or idea is and we will work with you and provide the quality machines that will make your event one to remember!